With its innovative design, the i-trap 75E is recommended for use in homes, offices, shops and restaurants. 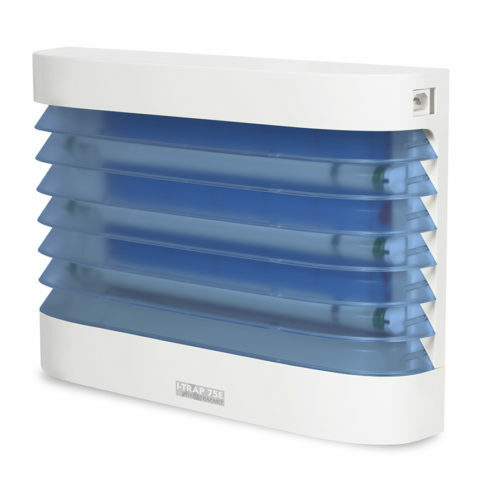 With its innovative design, the i-trap 75E is recommended for use in homes, offices, shops and restaurants. The i-trap has a specially designed front grid which optimizes the attraction potential. The cover/grid is made of ABS plastic and the casing of coated steel. Once the insects enter the i-trap, they will be effectively controlled by means of a centrally placed glue board. Easy to service, stylish and effective; the i-trap 75E offers it all. Durable quality components, industrial design. In its wall mounted position the unit is very discrete. Unit can be used in a wide variety of applications. 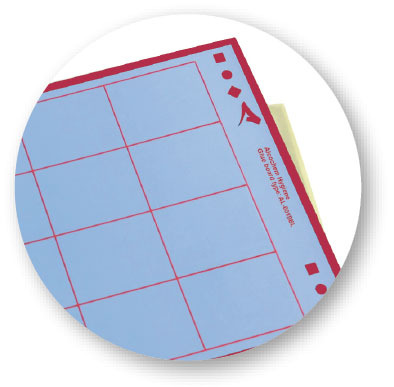 Glue board discreetly placed out of sight and is easy to replace. Coated steel (Metal housing) offers durability. Effective coverage of areas up to 120 m2. Meets ISO 9001 / RoHS & the CE standard.